Sanrio’s beloved sweet and good-natured bunny, My Melody, has been incredibly popular ever since her first appearance back in 1976. 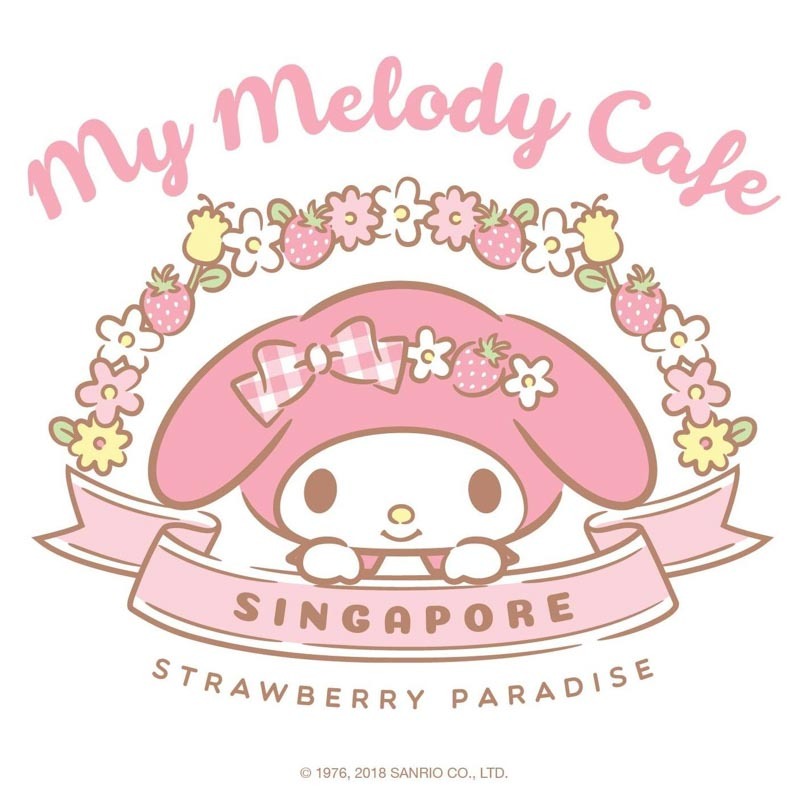 This 7 June 2018, Singapore will get a touch of her strawberry paradise with the opening of My Melody Cafe Singapore. The cafe will be garden-themed, lined with strawberries at every corner. There, you can channel your chill vibes with their carefully curated menu of five mains, six desserts and seven My Melody-inspired beverages. 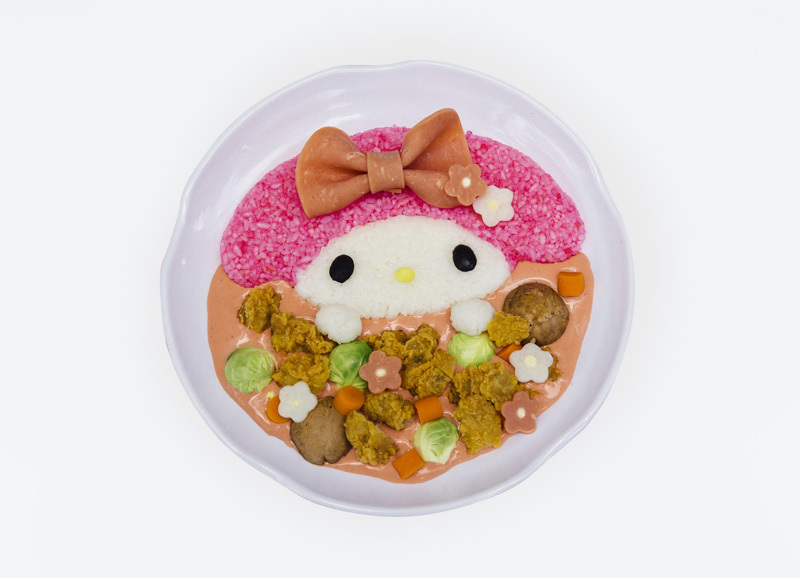 One of their signatures includes the Princess Bunny ($18.90), which might just be the most kawaii curry rice dish ever to come out of any kitchen. Pink-tinted rice made with beetroot topped with crispy chicken karaage and other vegetables — Princess Bunny is almost too adorable to eat! 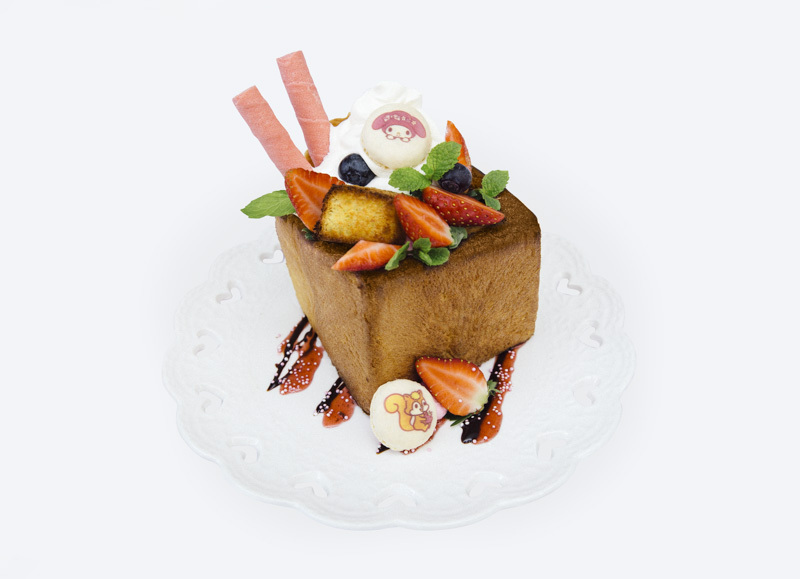 Treasures of Maryland ($19.50) is their cute take on Shibuya toast, adorned with strawberries and blueberries. If you look closely, you can even spot My Melody herself and her furry friend, shy squirrel Risu on the macarons. Tempting dishes aside, this 38-seater cafe also treats us to a dreamy wonderland experience with numerous photo opportunities such as the floral arch, a garden-themed wall and a cottage house, which emulates the bunny’s cosy abode.